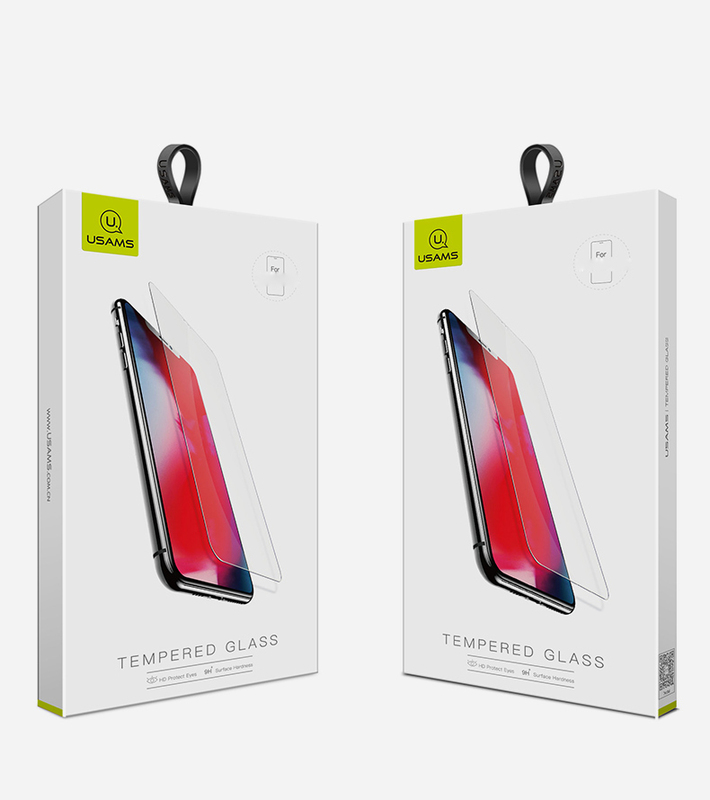 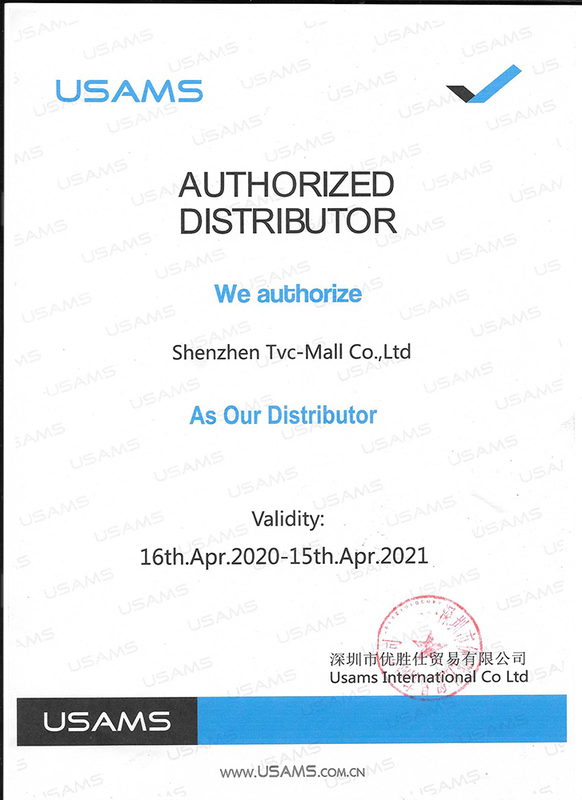 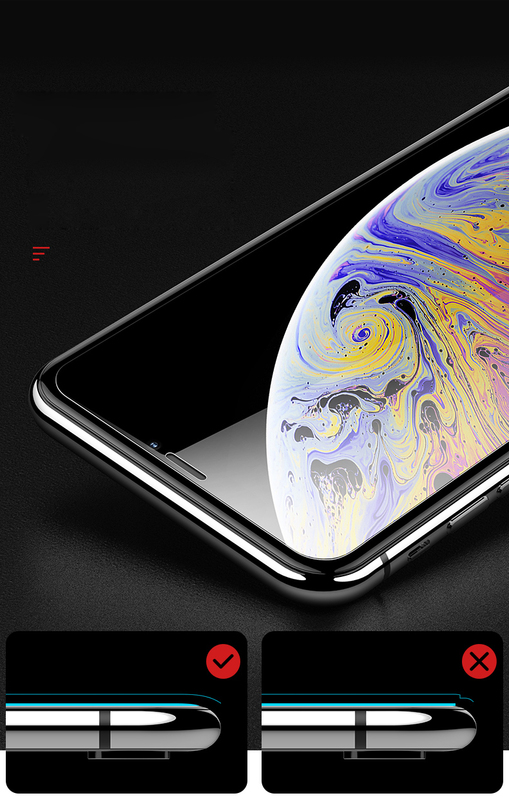 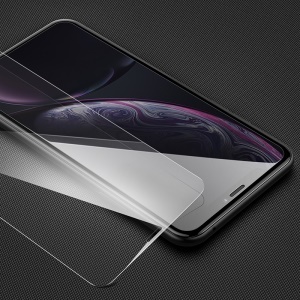 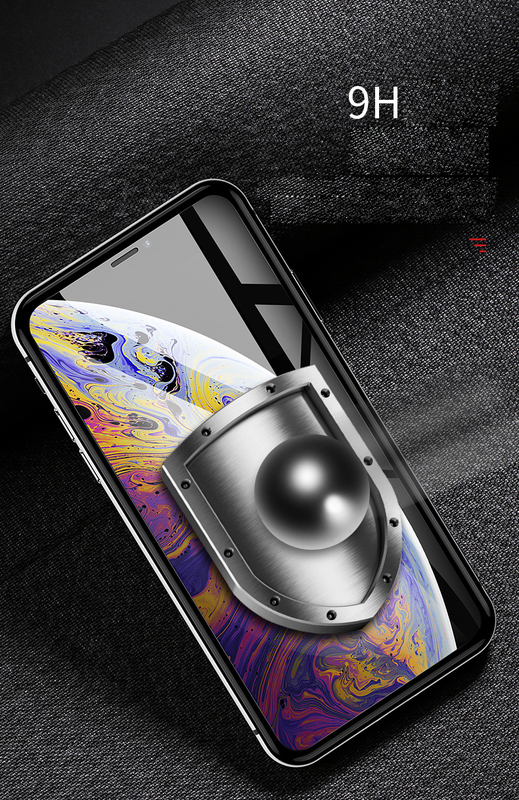 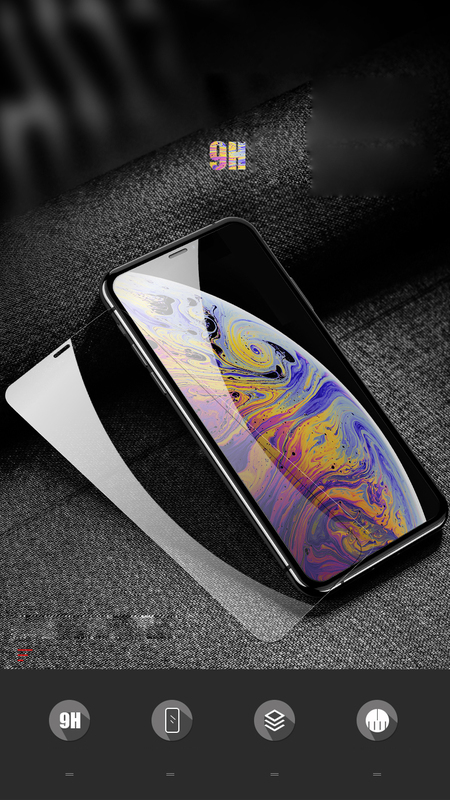 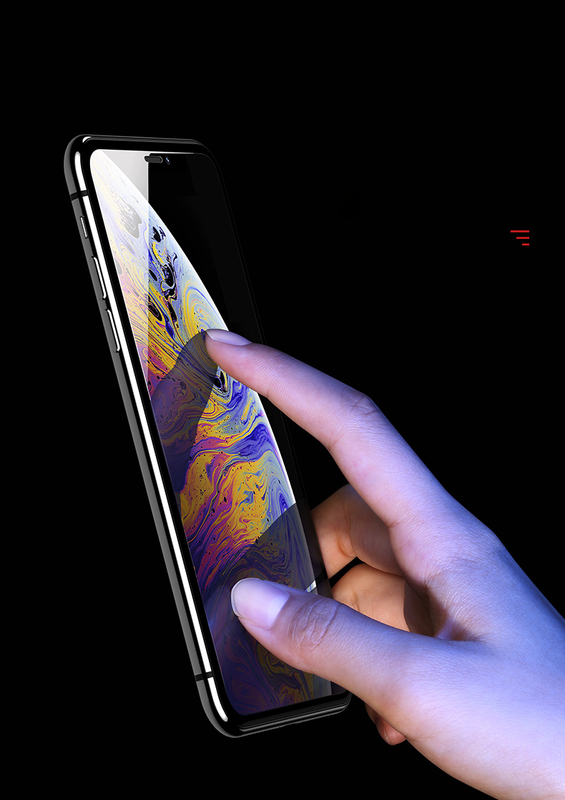 For just $ 1.90 , buy USAMS US-BH451 0.33mm HD Clear Tempered Glass Film 9H Anti-Explosion Full Screen Protector for iPhone XR 6.1 inch from the wholesale webshop online. 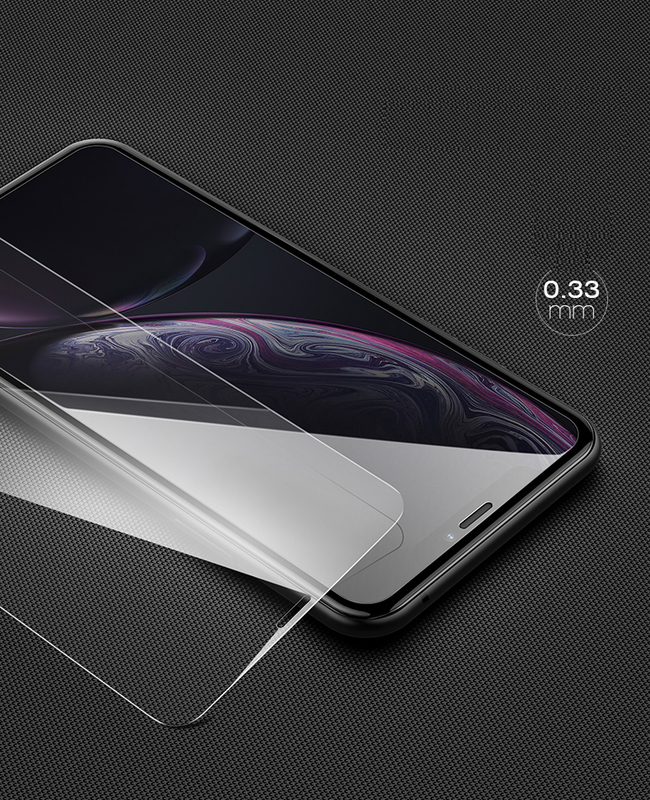 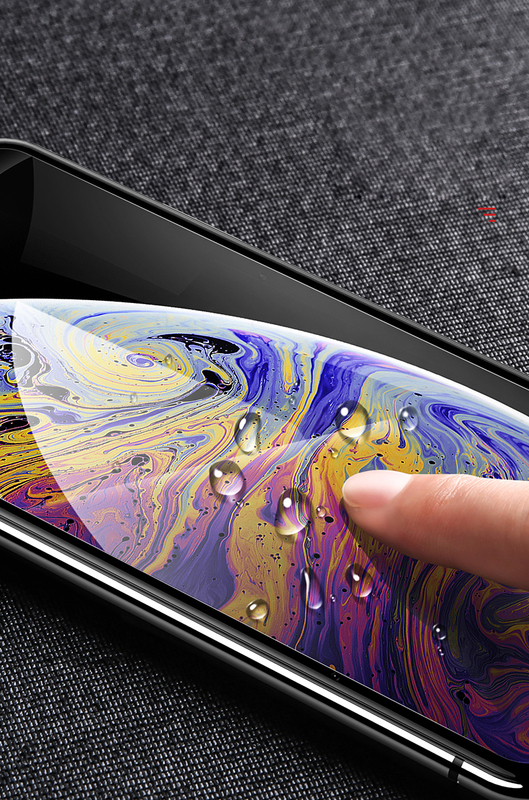 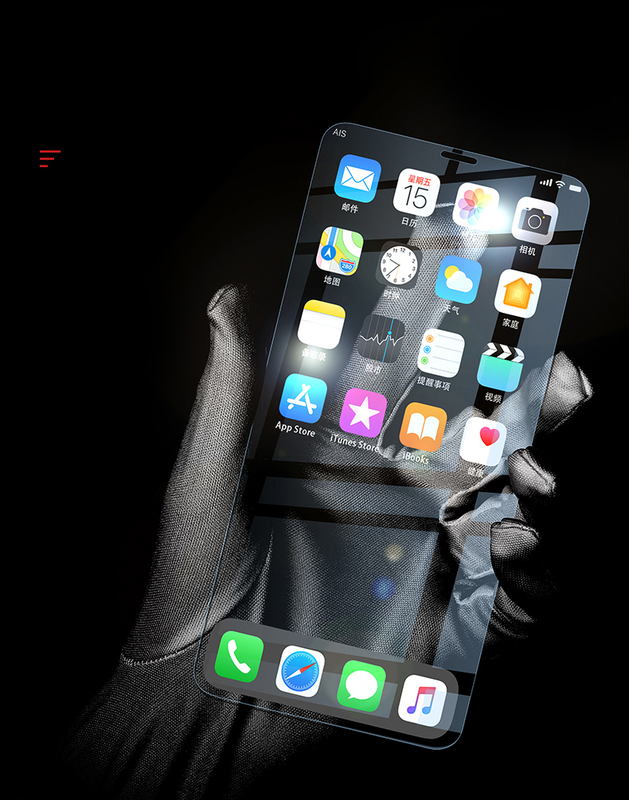 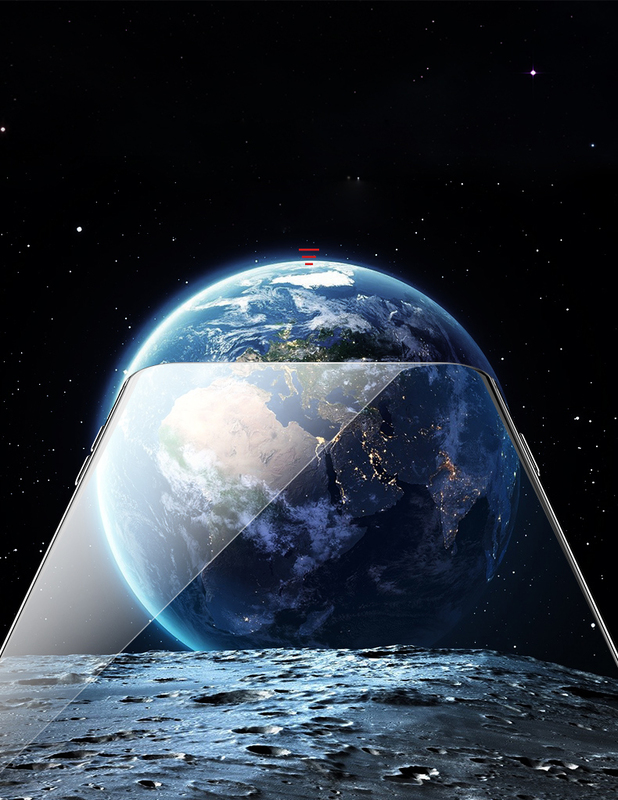 This screen protector is made of high quality tempered glass, with 0.33mm thickness, featuring high definition display and high touch sensitivity. 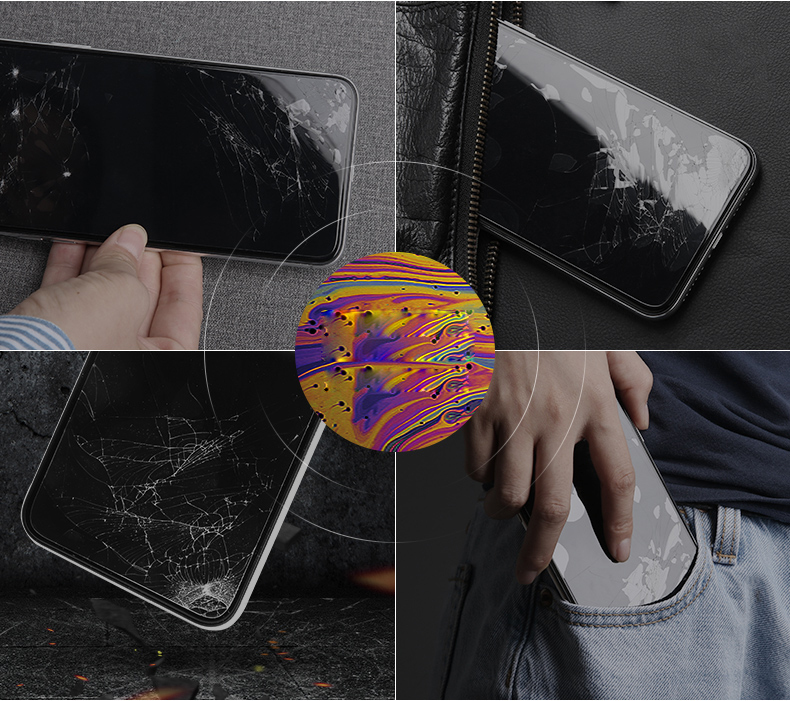 9H strong hardness allows for ultimate scratch protection.